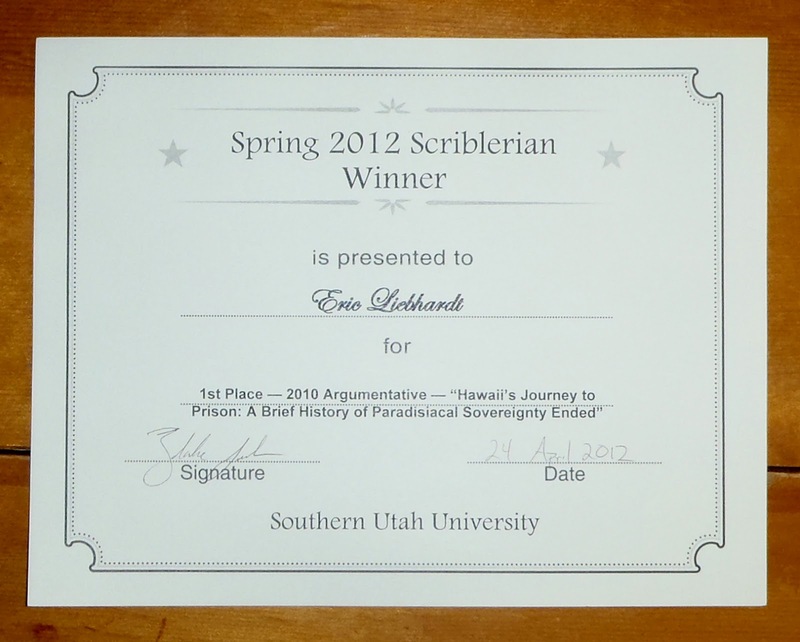 Remember how at the end of this post I said that I didn't get anything for winning the Scriblerian essay contest? 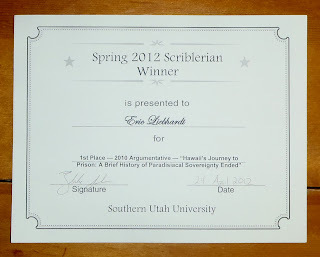 Apparently there was an awards ceremony last night for the winners and a public reading of the winning essays. I wasn't invited. Odd. Yummy breads, jam, honey, a knife, a basket, and a certificate. I'll add those to my good feeling inside. Ft. Washington on the Potomac. Cool historic site. July 2010.